Bend it like Beckham! 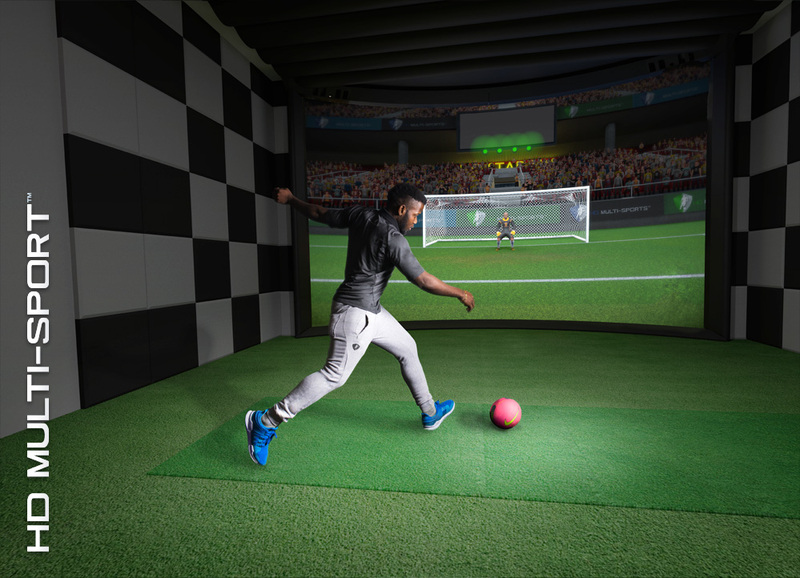 Master the Penalty Kick in the HD Multi-Sport™ Soccer Stadium. Develop junior to experienced players’ skills, compete with friends or challenge the computer opponent. Select the Play-Action Scenario, Distance, Performance Boost, Opponent Difficulty – then play! You’ll appreciate every perfectly sequenced kick. When you kick the soccer ball, it feels and responds faithfully – transferring onto the big screen and towards the goal in a completely realistic manner. The thunder of the crowd and ambient soccer chants add excitement, creating a sporting experience like no other. Pass the included gaming controller to a friend so they control the on-screen goalie while you try to score. 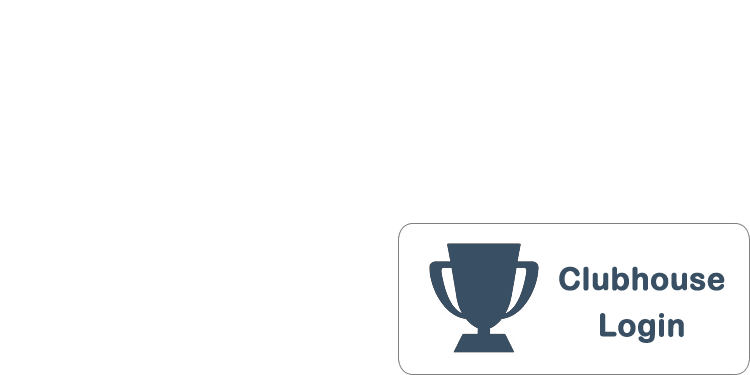 Switch it up, keep track of goals on the user scoreboard and declare the winner.